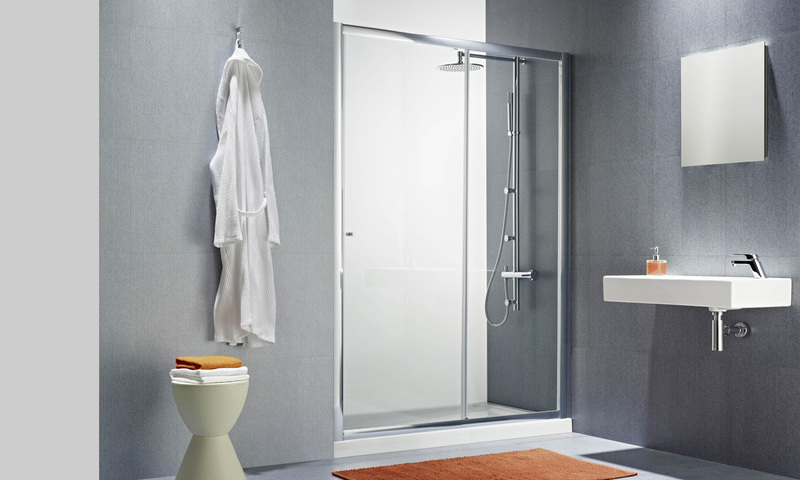 Enclosures with a modern design and slim profiles that maximize water tightness. 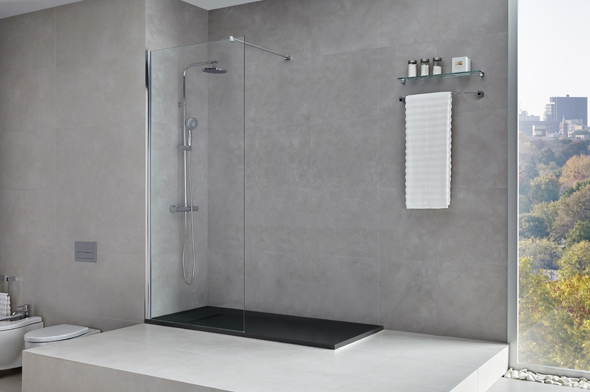 A minimalistic opening to enhance the transparency of 6 mm tempered glass that features the 'easy-clean' limescale protection treatment. Enclosures with anodized aluminium and chrome finish frame. 6 mm. tempered safety glass on all panels. Sliding doors with magnetic closure. Adjustable-to-fit up to 25 mm. for corner, square, rectangular and for existing walls options. Enclosures with anodized aluminium and chrome finish frame. 6 mm. tempered safety glass on all panels. 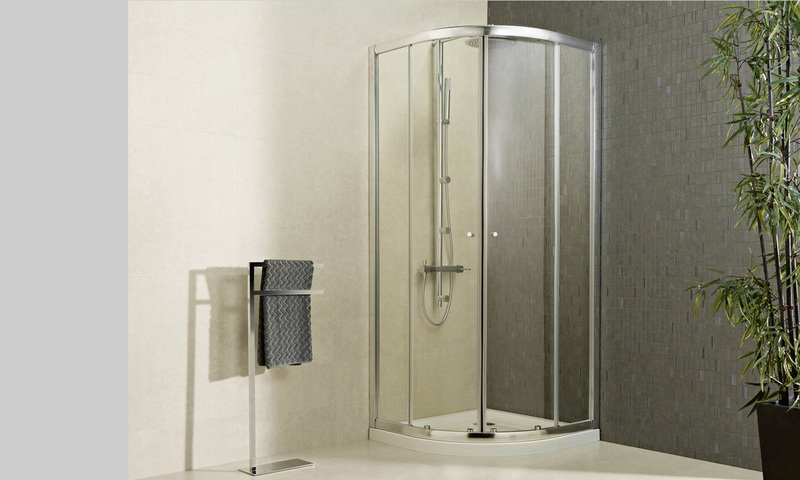 Totally transparent enclosure that envelops your shower space with elegance, brightness and a spaciousness effect thanks to its full glass coverage. Lightness through its minimalist lines where delicateness and design meet to offer elegance in the bathroom.